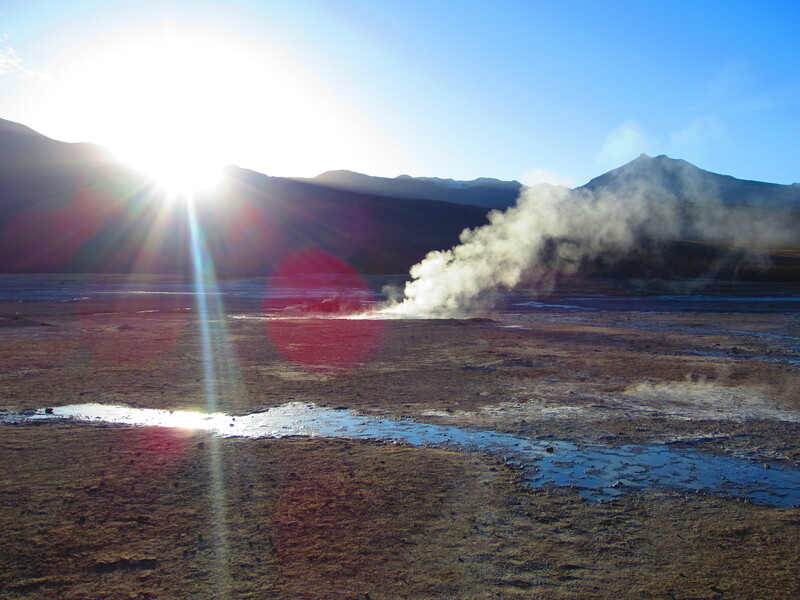 Tatio Geysers? Holes in the ground that blow up white smoke right? RIGHT. haha No it is a little more complicated than that! 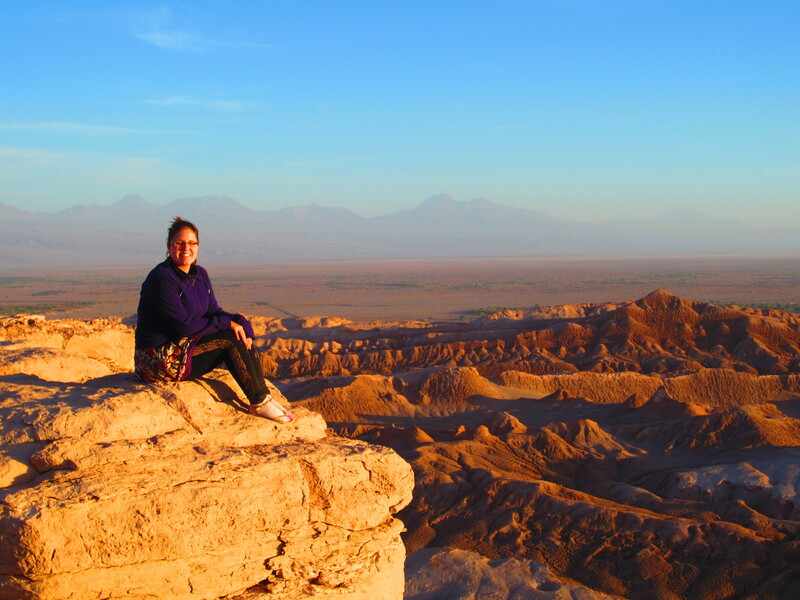 The Valle de la Luna, or translated to Moon Valley. 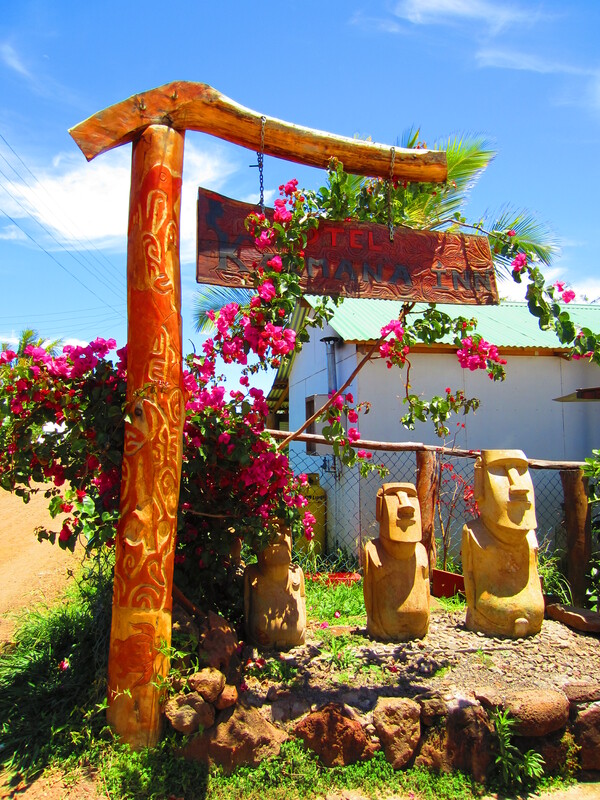 Located in San Pedro de Atacama, Chile. This is the driest desert in the world. What is this Moon Valley I speak of? Saying goodbyes is never enjoyable – but I just never feel anything IS a goodbye. I think “I´ll see you again someday”. And I truly feel I will. I do not miss people and distance does not faze me – I know someday, somewhere, we´ll meet again. And with modern technology – I can keep in contact with everybody in teh mean time. Take the underground subway in Santiago to Universidad de Santiago station, and right above in the central Santiago Bus terminal with the major bus companies such as Tur-Bus, Pullman, and the rest. 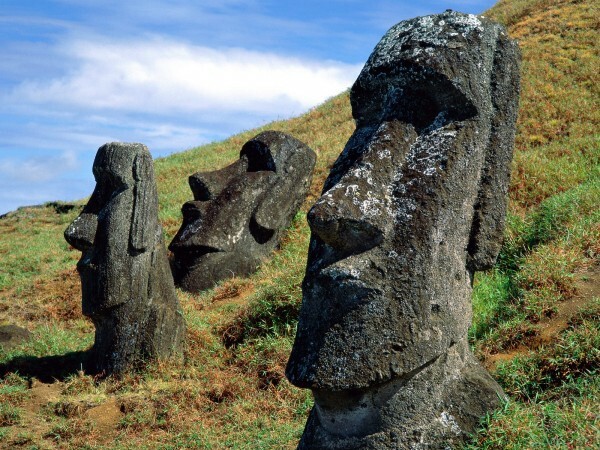 If you find yourself on Easter Island, and are asking yourself; Where should I stay where I can have an amazing experience, with incredible owners, and be in a great location? Look no further than the Kaimana Inn. Their motto is: Our passengers arrive as tourists and leave as our friends. 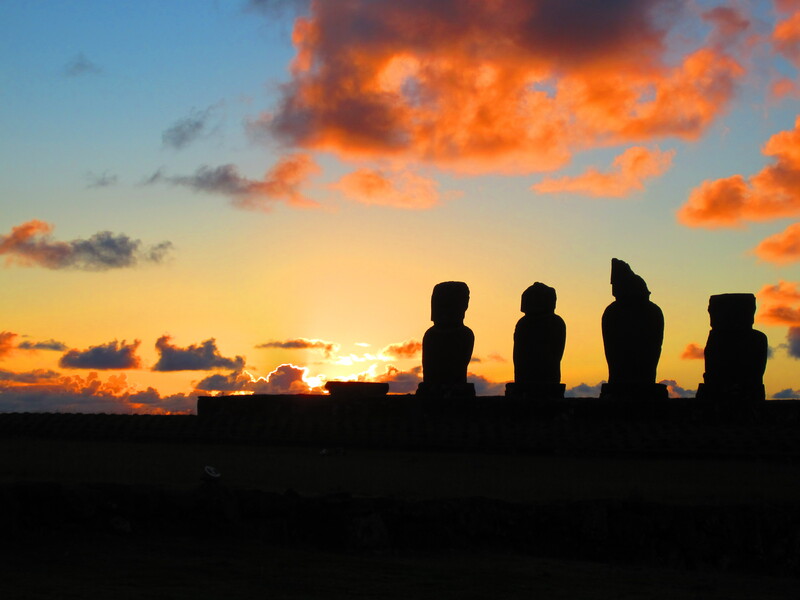 So in Easter Island – Yes, of course you go to see the Moai – At sunrise, sunset, and all the time in between. But what else is there to do on this BEAUTIFUL island in the centre of the Pacific?